Oxford University Press, USA, 9780190254087, 312pp. 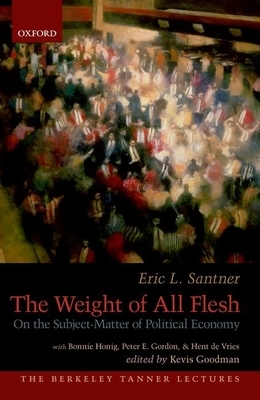 Eric L. Santner is The Philip and Ida Romberg Distinguished Service Professor in Modern Germanic Studies at the University of Chicago. Kevis Goodman is is Associate Professor of English at the University of California, Berkeley.